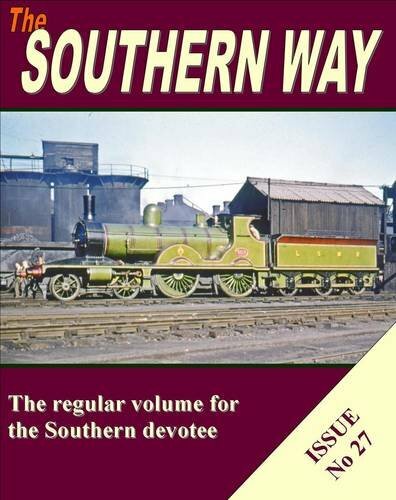 Synopsis: Southern Way No 27 will be available in July 2014. Our ever-popular mix of steam / electric / history / reminiscences as well as the usual features abound and will delight all enthusiasts of the Southern Region. This issue concentrates on infrastructure, stations, yards and civil engineering, subjects we know from our postbag are ever popular especially with the modeller. Look out then for a veritable feast in both colour and black and white.